A few weeks ago our boy Forrest Roberts emailed this photo to me after his trip to Puerto Rico. Out of all the photos he sent over, this one stood out the most. Apparently Surfline felt the same way! 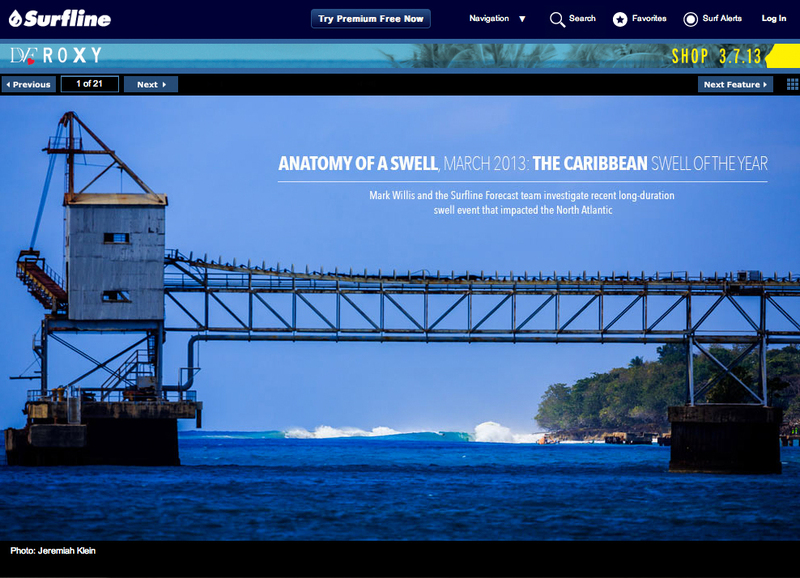 Big congrats to Forrest on his first surfline photo plug! You can check out the full feature on surfline here.